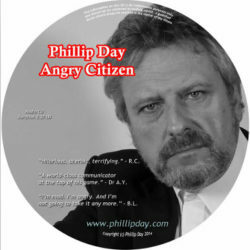 CD audio, Total time 66 minutes. 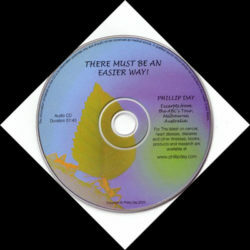 Phillip Day’s latest CD is a dynamic summary of what those with cancer can do for themselves, according to the experts. 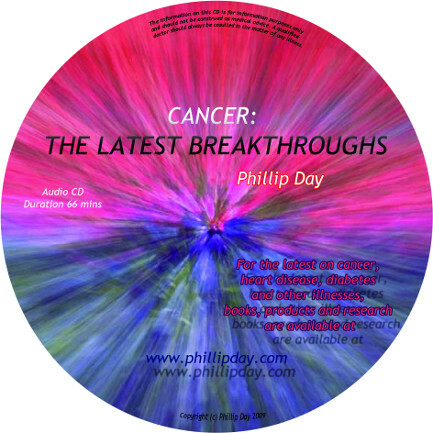 Recorded at the cancer convention Phillip hosts every year in Britain, this simple five-step program is designed to wreck the internal environment cancer depends on to thrive and boost nutrients and co-factors the body requires to overcome. 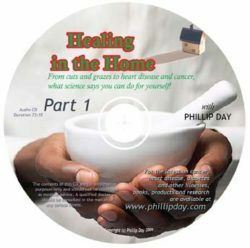 The new companion CD to Phillip’s bestselling book, Cancer: Why We’re Still Dying to Know the Truth.